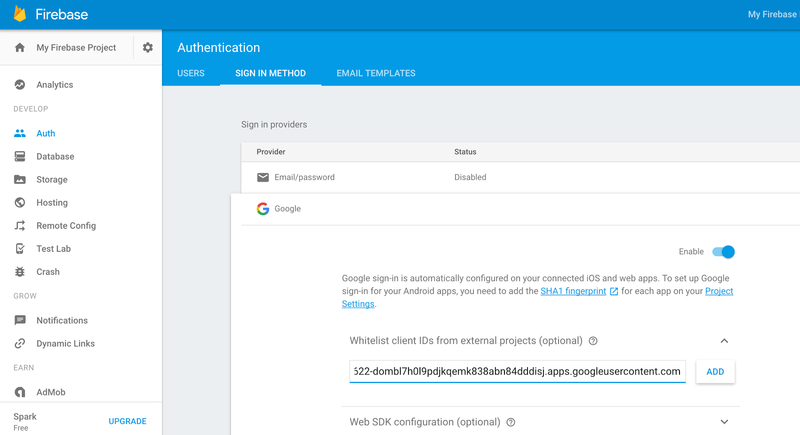 This ensures your existing app keeps working, and sets you up for transitioning to the new SDK. The specific combination of Android package name and SHA1 is unique across Google. 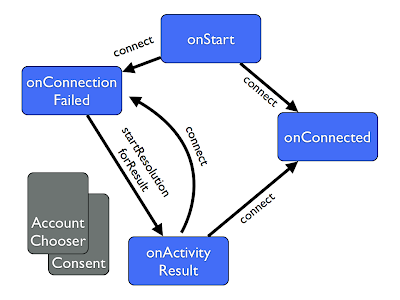 It can only exist in a single Google project, and is associated with a single client ID. 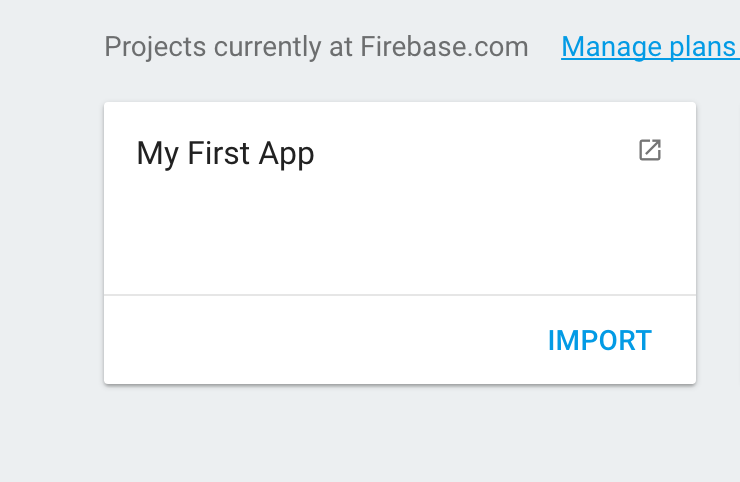 An upgraded Firebase project is a Google project underneath. The problem with this is that if you have already have an app published using Google Sign In and Firebase 2.x, the sign ins suddenly will be coming from a different Google project, and so will start failing with an "Invalid authentication token" error. 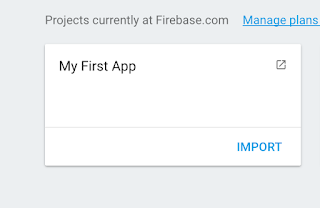 If you've done that - no problem, just remove the SHA1 from the new Firebase console (you can't remove the last one, but just edit it to something different), re-add them on your old Google project, and whitelist the client IDs as above.